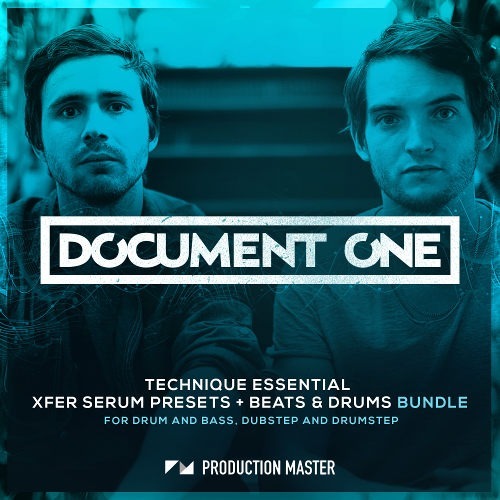 123 signature one-shots featuring: 98 sick bass sounds, 24 slammin’ kicks and snares. 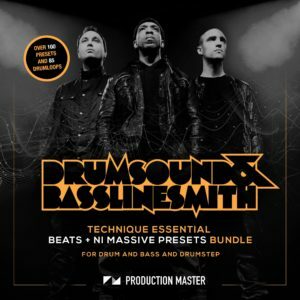 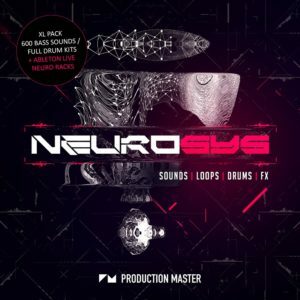 In short, everything you need to make any style of Drum and Bass, Dubstep and Drumstep on the planet! 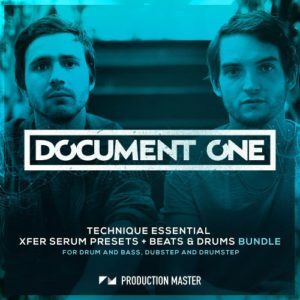 All content is created by Document One at Document One studios.